This Book of Memories memorial website is designed to be a permanent tribute paying tribute to the life and memory of Henry "Hank" Rye. It allows family and friends a place to re-visit, interact with each other, share and enhance this tribute for future generations. We are both pleased and proud to provide the Book of Memories to the families of our community. 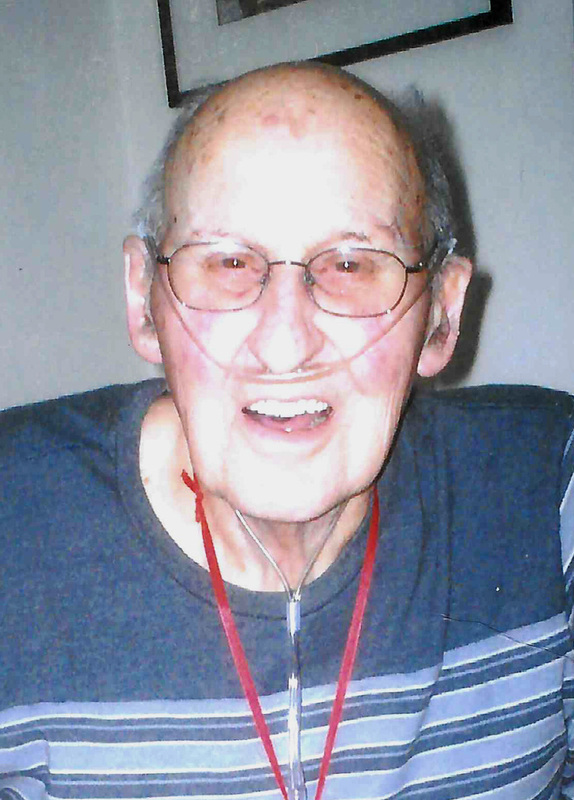 Fletcher - On Tuesday June 12, 2018 Henry D. “Hank” Rye joined the love of his life and loving wife of 63 years Elizabeth “Betty” (Hubbell) Rye when he passed away at Franklin County Rehab Center. He was born in South Royalton on July 15, 1928 son of the late George Harvey and Helen May (Perry) Rye. Henry was proud to have served his country as a Seaman First Class with the U.S. Navy during WWII. He enjoyed deer hunting in Fletcher and New Hampshire. He also treasured his once in a life time hunting trip to New Brunswick. Hank was a charter member of the Fletcher Rough Riders Snowmobile Club and past commander and first Vice Commander of the American Legion Post 35, Cambridge. He was also an avid bingo player at the East Fairfield Bingo and Jeffersonville Eagles Club. Hank had been employed by H.P. Welch – Maislin Transport for over 35 years. He enjoyed working at the Mayotte Family Farm and Maple during his retirement years where he always looked forward to his softball pitching practices with Anna. He is survived by his two daughters Edna May Cole and her husband Stanley of Barre, Martha Jane Gillilan of Fletcher, two grandchildren Harold Wright Jr. and wife Lisa, Margaret Cole and four great grandchildren Abigail and Hunter Wright, Bruce Lamell III, and Sage Cole, 2 step great grandchildren Emily and Daniel Narsh, a very close friend Lesley Combs and several cousins. He is also predeceased by his infant daughter, step-father Scott Russin and son-in-law Raymond Gillilan.